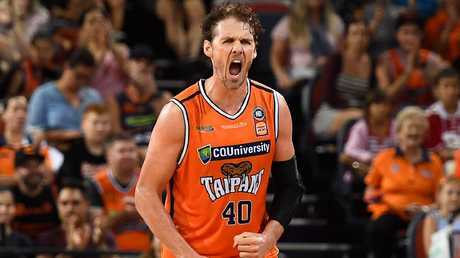 That is the warning from Taipans captain Alex Loughton ahead of Sunday's clash with Illawarra at the Cairns Convention Centre. 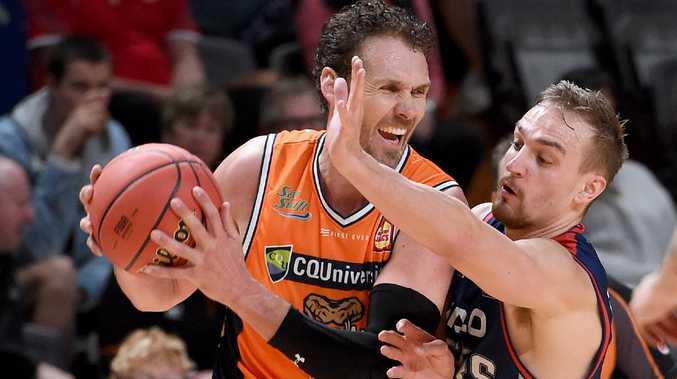 While the Taipans got their 2018-19 NBL campaign off to a flyer with a Melo Trimble-inspired 18-point win over Brisbane in a grinding "Sunshine Stoush'', the Hawks had a horror start to their season. 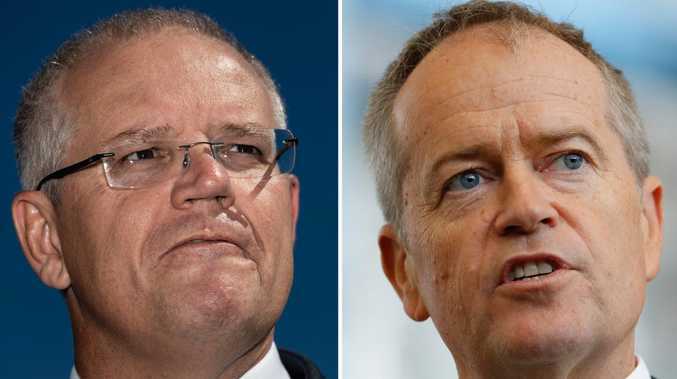 Illawarra lost to reigning champion Melbourne in quadruple overtime last Friday, endured a cross-country flight to Perth with no extra leg room for the players and were promptly pumped by 40 points by the Wildcats last Sunday afternoon. Loughton said Cairns got great confidence from the win over Brisbane but are on high alert for a Rob Beveridge coached Hawks outfit on the rebound. "It was a great start to our season against Brisbane who were playing the second game of a double-header so we were able to get over the top of them in the end but we are certainly very wary of this Illawarra side,'' Loughton said. 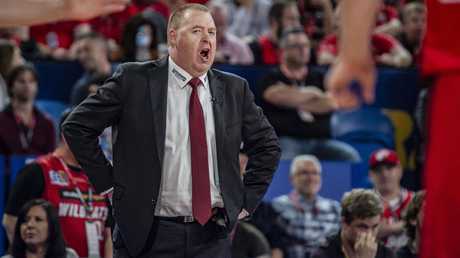 "They took the reigning champions to four overtimes and while the result in Perth wasn't ideal for them, we know they are a tough side with a lot of character. They stay in games because they keep fighting. Loughton said Cairns is prepared for the Hawks targeting point guard Trimble who scored a club debut record of 32 points against the Bullets. "Melo really took over the game against Brisbane. He was a tough cover for them, they tried to play up-and-in on him and he enjoyed that because he could use his crossover and rip and get into the lanes,'' Loughton said. The club will unveil its new-look squad to the Orange Army with eight new players and new head coach Mike Kelly making their first appearance as Taipans at the Cairns Convention Centre. Loughton said making Far North Queensland a fortress was a priority given how tight the league will be this season. "You have to hold serve at home. You have to defend your home court and pinch a few on the road to put yourself in the mix for a top four finish,'' he said.